Ural Locomotives LLC is a 50/50 joint venture between Sinara Group and Siemens AG established at the site of the former Ural Locomotives Plant. The new EMU production facility was launched in 2013. The plant boasts aluminum welding, machining, painting systems and passenger train assembly fixtures supplied by world’s leading equipment makers. The new facility has the capacity for annual production of 250 cars of various types of trains or light rail vehicles. 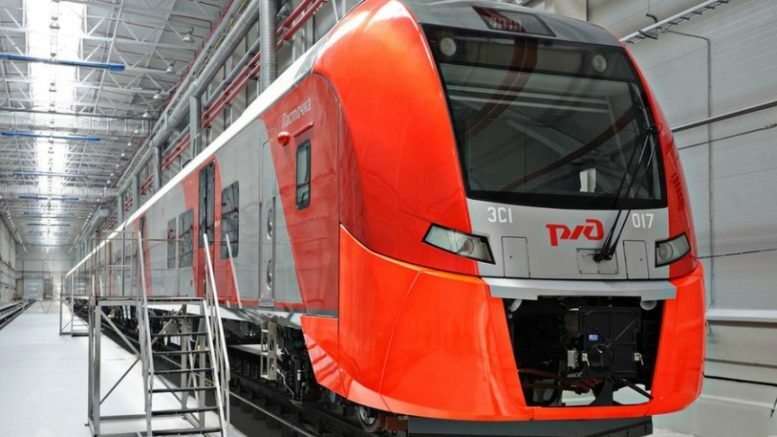 Over 150 Russian electronics, machine-building and metallurgical engineering companies now form a full competence cluster around the high-speed train and power locomotive production site. Be the first to comment on "Ural Locomotives LLC"